Brain Test to Diagnose ADHD Is Approved By The FDA! Greenville, CC – The Food and Drug Administration announced that it had approved the first brain wave test to help diagnose attention deficit hyperactivity disorder (ADHD) in children by measuring brainwaves. Christy Foreman, a director at the F.D.A., said in a statement that the protocol would help health care providers more accurately determine whether ADHD was the cause of a particular behavioral problem. Although this method has only recently been approved by the FDA, brain wave testing has been used by many healthcare providers all over the world for the past 30 years. In addition to identifying ADHD, brain wave testing also provides the basis for neurofeedback training, which can be used to help alleviate many of the symptoms associated with ADHD. In October of 2012, the American Academy of Pediatrics released a report that is intended to serve as a guide for medical doctors in choosing appropriate treatment interventions for many childhood conditions. The report lists neurofeedback as a level one, best support treatment for ADHD – as effective as medication but without dangerous side effects. 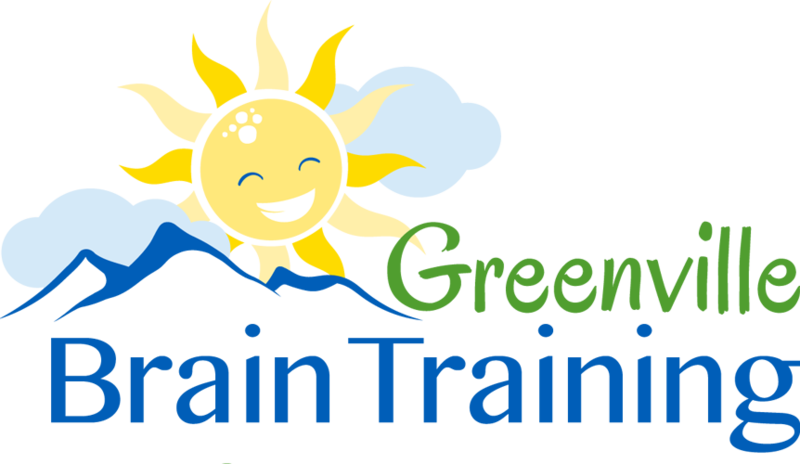 Dr. Jeanne Green of Greenville Brain Training offers the brain wave test as well as neurofeedback to help overcome many of the symptoms associated with brain wave imbalance. Dr. Green states that “the brain wave test identifies unbalanced brain wave patterns that may be related to focus and attention issues while the neurofeedback is designed to teach children how to better regulate their brain wave patterns. We find that when a child learns how to do this, many of the issues improve – they become calmer, more focused and better able to concentrate.” Dr. Green goes on to say that neurofeedback has also been shown to help symptoms related to other conditions such as autism, learning disorders, insomnia, anxiety, depression, migraines and stress disorders. If you would like more information about this topic, or to schedule a consultation with Dr. Green, please call Greenville Brain Training at 864.370.2225 or send an email.